February 17, 2010 (Updated Mar 23, 2015) by Sean Slevin — Intended Audience: General. 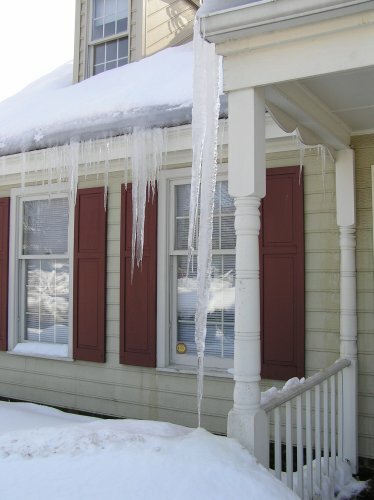 I have always been fascinated by icicles–they’re just so fantastical and otherworldly! While the snow has been pretty to watch, the frequency and quantity has meant for a lot of shoveling and rescheduling. 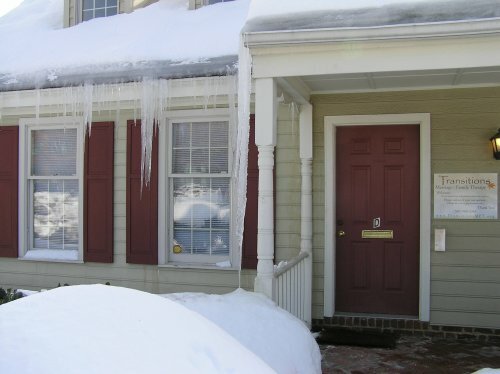 One perk for me with all of the snow has been the increasingly enormous icicles at my office. 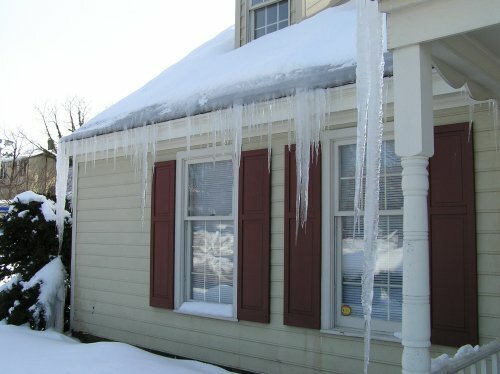 So for a change of pace here on the Transitions blog I thought I’d write a fun post just to share a few pictures of them. 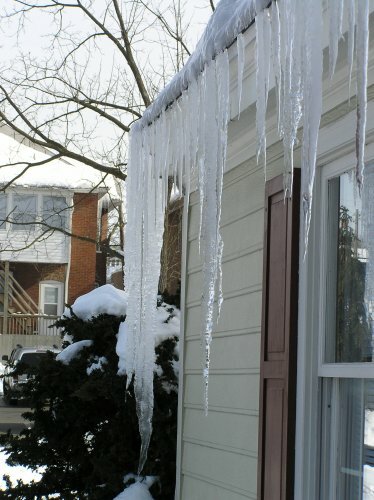 These were taken several days ago; the icicles have grown even more since then! Enjoy!